A well crafted soundtrack makes your picture look better. And we are geared up to do just that. It starts with our studios. 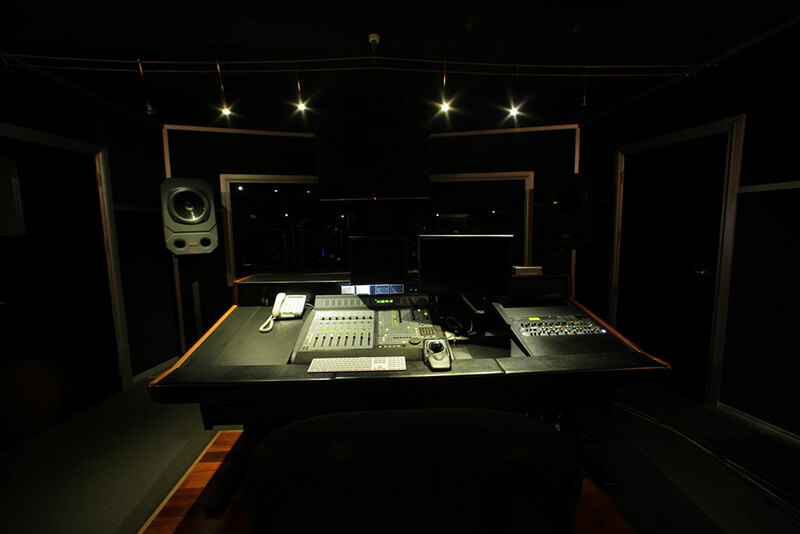 They are some of the best sounding rooms in Auckland, New Zealand. 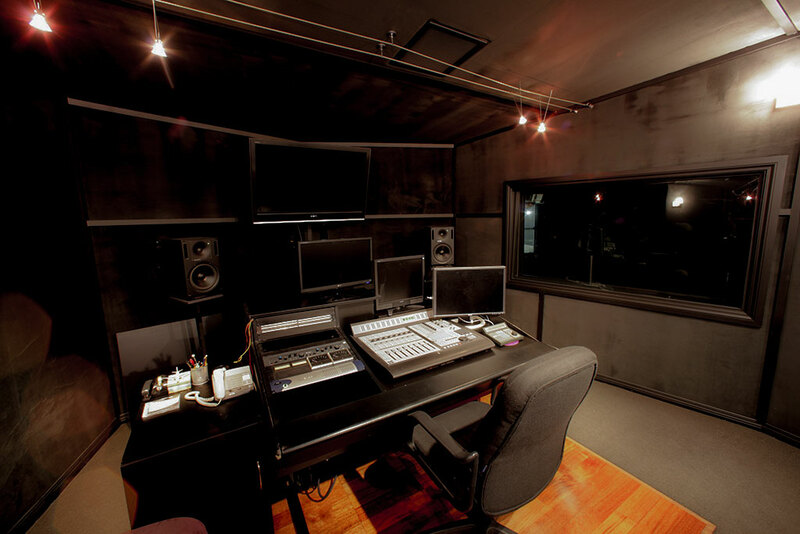 We have 3 purpose built studios with large recording rooms all built with excellent acoustic properties (and HVAC!). And they come with high quality mic preamps designed by the legend himself, Rupert Neve. Our microphone selection features international hits like the 416, U87, 414, 441 and more. Add to that Pro Tools HD with clever plugins and our brilliant engineers, your sound post production project is destined for success. 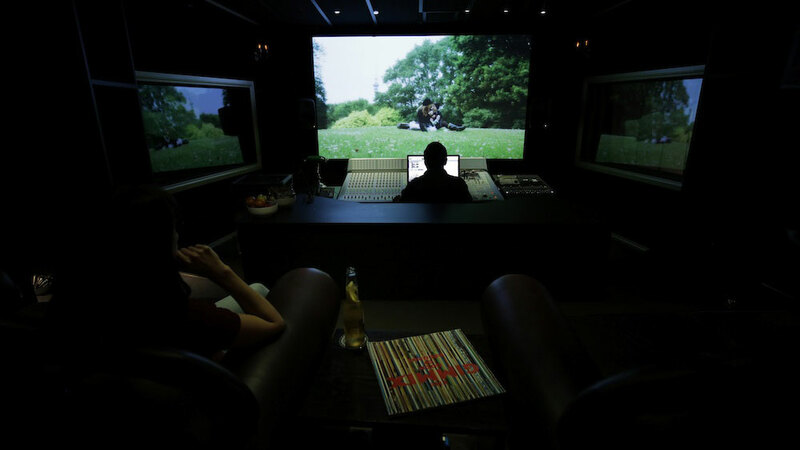 5.1 Cinema Mix in our “Lynch” suite with large projection screen, powered by HDX. Full sound design and foley treatment with a purpose built foley pit that can be accessed by every suite. ISDN, Source Connect Pro, and SKYPE connections in all rooms. VO, ADR, and loop group recording of up to 10+ people. Spatial audio encoding (Ambisonics) for VR and 360 videos to be deployed on Youtube and Oculus (Gear VR) platforms.